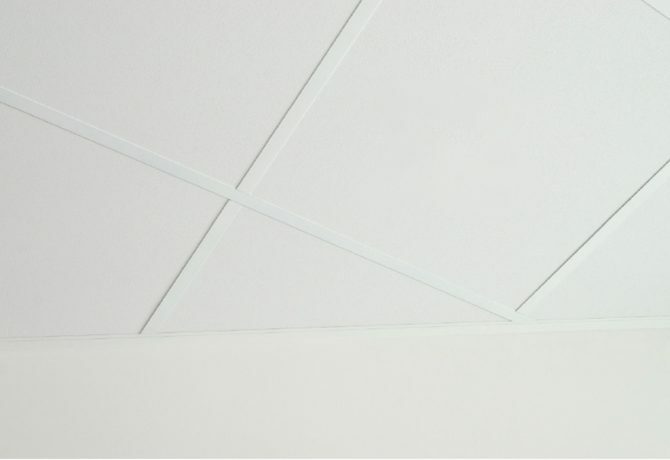 Clients in the construction market consistently benefit from the flexibility and leading designs of Kwikloc ceilings. 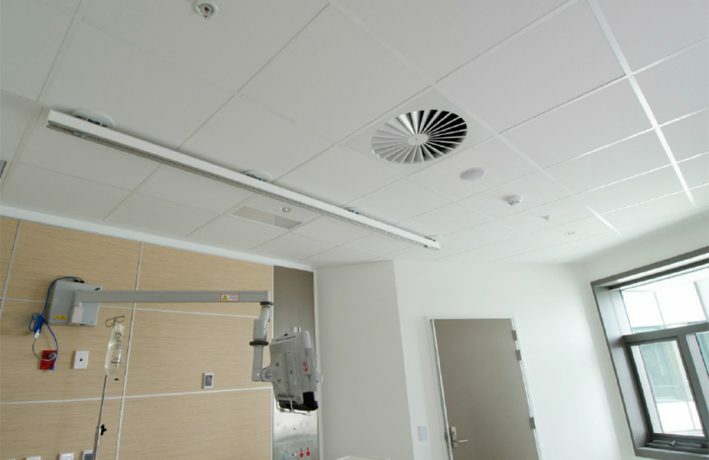 Ranging from simple exposed steel grid to custom made metal ceilings, there is a Kwikloc package to suit your project. Well known for quality of finish and ease of installation, Kwikloc aluminium ceiling are not just another ceiling. Unique locking system and flexible layout patterns are just some of the reasons this system is a market favourite. 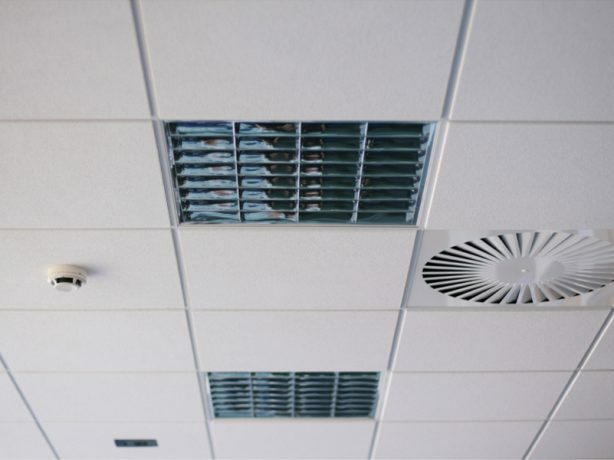 Add something a little more classy to your project with a metal pan ceiling – ideal for office towers and buildings with modern thermal technology such as chiller beam air conditioning. 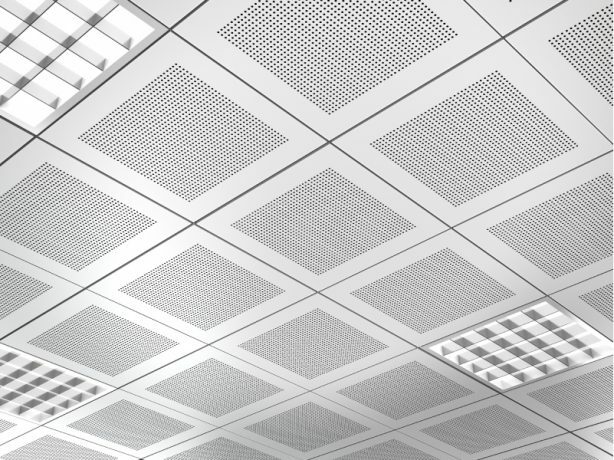 Complete your ceiling design with one provider – HVAC and light diffusers can be selected specifically to integrate with, and compliment your kwikloc ceiling design.